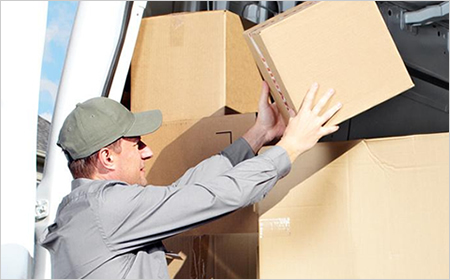 Passenger transportation and cargo logistics need reliability and robustness. Documentation production is fast and simple with our technology. The transportation industry requires efficient documentation to streamline operations. We deliver the durability to help you produce it on-demand with ease, even when space is a factor - in times of high throughput we help you cut queues. 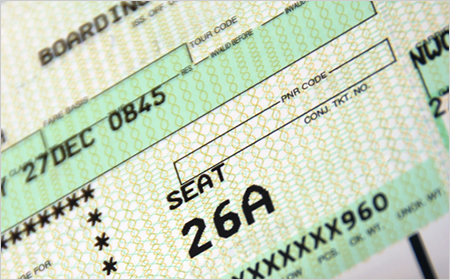 Cut queues at the desk with our boarding pass printer. Designed to be rugged, especially when handling high passenger throughput, it reduces downtime. With it printing is fast, simple and cost-effective. And you can count on our print quality for perfect tickets, every time. 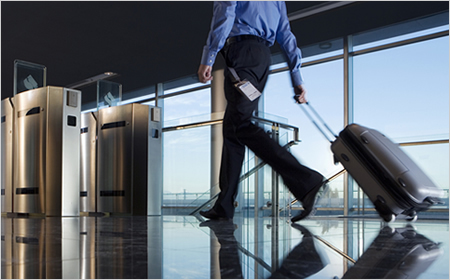 Missing luggage is unacceptable - we provide a high-quality, robust baggage tag printer. 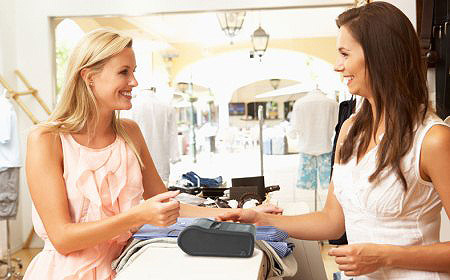 Create Proof Of Delivery notes or invoices on the road with our reliable portable printer. Keep passengers happy with a reliable ticket kiosk that cuts jams and therefore queues. 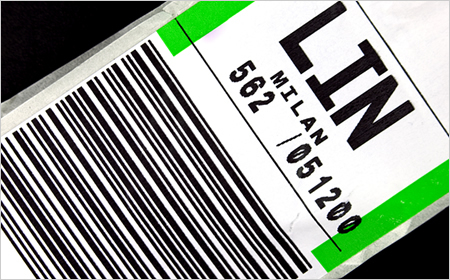 Print tickets on-board or parcel tracking IDs in the warehouse with our portable label printer. 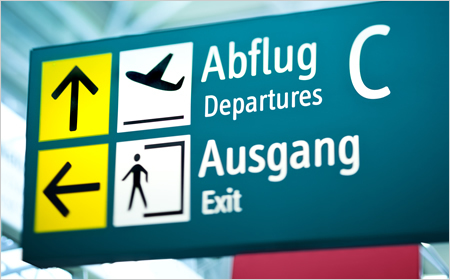 Passenger manifests need to be printed clearly and quickly - we help avoid downtime and delays. Because a paper trail is essential, let us help cut your cost per page by up to 50%1. 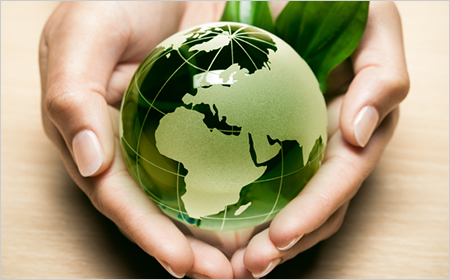 To limit the environmental cost of your printing, we cut power consumption by up to 80%2. 1) Comparison made against the top 10 A4 Colour Laser Printers & MFPs sold in France, Germany, Italy, Spain, & UK in Q1 2013 tracked by IDC; Cost per page is calculated from manufacturers' official list prices (when available) for toner cartridges and published yields in France, Germany, Italy, Spain, and the UK as of June 2013. 2) Comparison made against the top 10 A4 Colour Laser Printers & MFPs sold in France, Germany, Italy, Spain, & UK in Q1 2013 tracked by IDC; Power consumption is calculated using manufacturers' published data for Print/Average Mode as of June 2013. For more information on the Epson solutions for transport, simply fill in your details below and an Epson representative will be in touch.